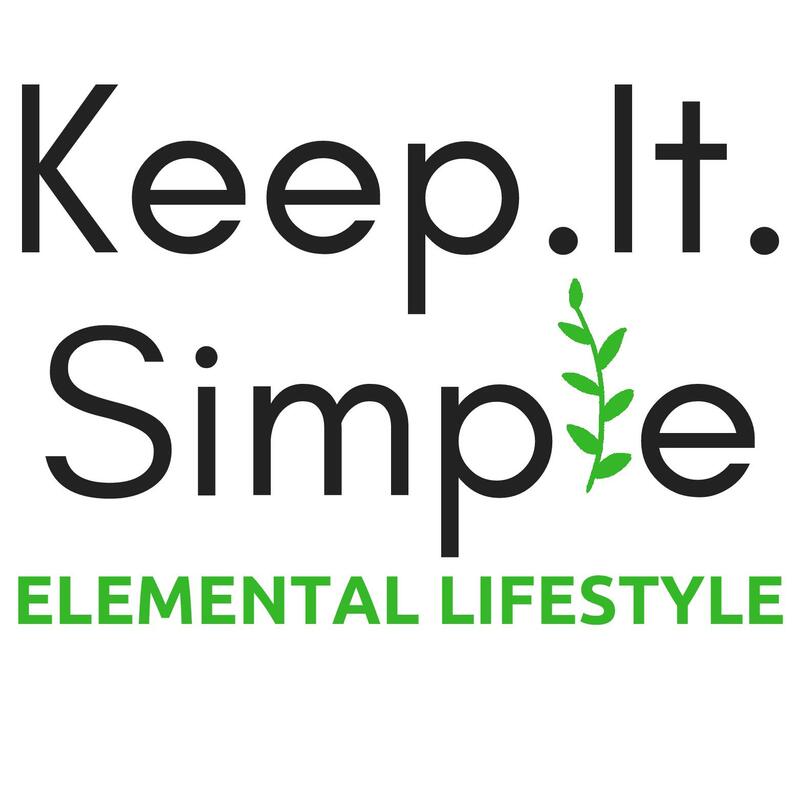 In these terms and conditions, the "Company" will mean Keep It Simple Elemental Lifestyle by Elemental Axis Concept Enterprise (002744088-V) and the "Customer" will mean any person, firm, company or body which places an order with the Company. Please read these terms and conditions carefully before using the site. conditions, you will not be able to order any products from the site. website without prior and separate notice. subject to Company's acceptance at its sole discretion and stock availability. alternative product/s to the Customer of similar value and range. 6. The prices charged are those applicable on the day you order. right to reject the order in the event that any of the products or services requested is unavailable. you by phone or email. of the products may differ. 9. To register with the Company website, you must be over eighteen (18) years of age. password is either you or is authorized to act for you. to terminate the registration of any customer for any reason whatsoever. can communicate with you effectively. a person placing orders through this website using your login. 16. Customer shall pay for the order in full at the time of ordering by making a direct bank transfer. the form of a document called a "Confirmation of Order" stating that we are accepting your order. order and you reserve the right to cancel your order. to seek further information or assistant, kindly email us at kiselemental@gmail.com. and/or damages. Claims (if any) must be lodged via emailkiselemental@gmail.comwithin 3 days of collection/ delivery; otherwise we shall have the discretion to refuse your claim. driver at the time of delivery, we will process the refund within 30 days. 23. We accept returns within 14 days from date of purchase if you are unhappy with our products for any reason, and will process a full refund within 30 days. Please contact us via kiselemental@gmail.comfor further details. •Once the full payment is duly received, orders will be processed and shipped. email/SMS with a tracking number for you to monitor the progress of your delivery. and cannot accept any responsibility for your order arriving later than anticipated. • We will not be held responsible for any damage, losses or delay of shipment by POSLAJU. POSLAJU will leave a memo if addressee is not available at the time of delivery at given address. parcel at the nearest POSLAJU branch. be made for a new delivery. 25. We accept payment via online bank transactions. 26. All product prices listed are in Ringgit Malaysia (RM). Company reserves the right to limit sales including the right to decline sales to any customers. 29. We reserve the right to change the payment terms for any order without prior notice. you for any losses, liabilities, costs, damages, charges or expenses arising out of late delivery. delivery. All risk in the product shall pass to you upon delivery. order and arrange for cancellation of the order or delivery to an alternative delivery address. receive the goods, the Company shall not hand over the goods. instructions on either re-delivery or collection from the carrier. 39. If you request for redelivery, we are entitled to charge for providing the service. 42. Shipping fee cannot be paid by Member Points, eVoucher & eCoupon. difficulties, equipment failures, or any other causes beyond our control. laws of Malaysia and any disputes will be resolved exclusively only by the Courts of Malaysia. or publication of data, text images or other material or information to or from the site. you do not agree with any term of this policy, please do not use the Site. version here on the Site. You are advised to check it on a regular basis. activate certain available functions on our Site. or continue to provide the Services to you. Data will be in accordance with the laws of Malaysia and are as set out in this PICS. food and groceries, water and beverages, wine and electronics and electrical appliances. appliances, computer software and games, fuel, motor vehicle service. and 6.5 above on our behalf. vi. subject to paragraph 6.1 above, limit our processing of your Personal Data. processing of any Personal Data access request. 6.10 Nothing in this PICS shall limit your rights under the Act.